Summer really did flew by. 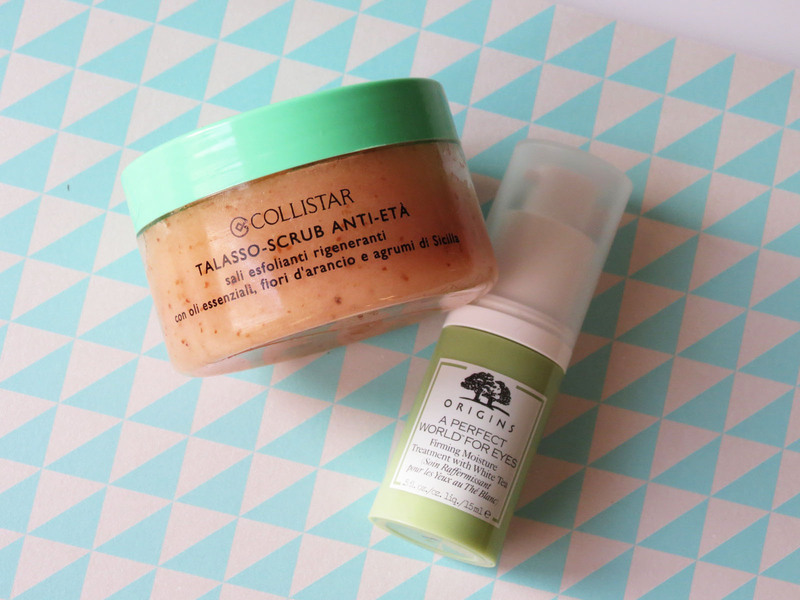 Seems like only yesterday I was writing my June favourites post, fully intending to do one for July and one for August as well. Family issues took over, summer did not feel like summer and before I knew it, September 1st had come and gone. 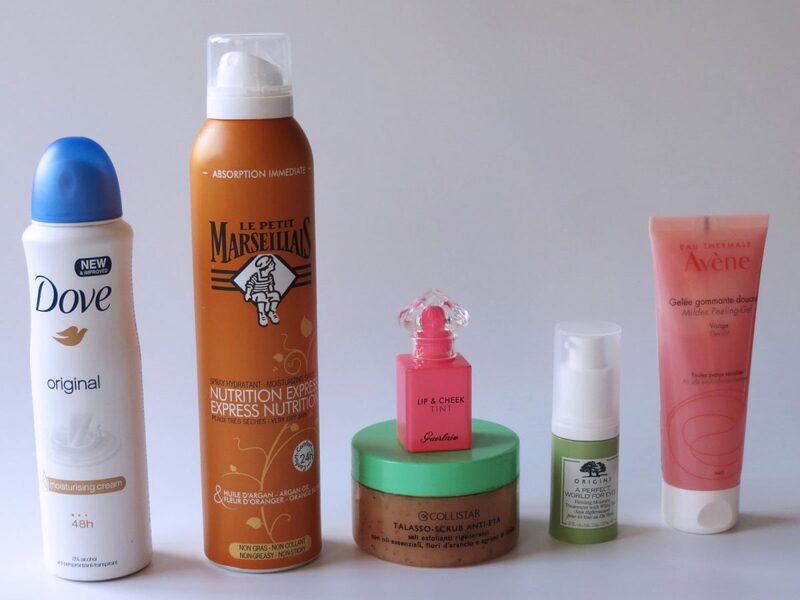 However, there were a few products that I used (and repurchased) religiously these last two months, and it’s safe to say they’ve been crowned my summer favourites. 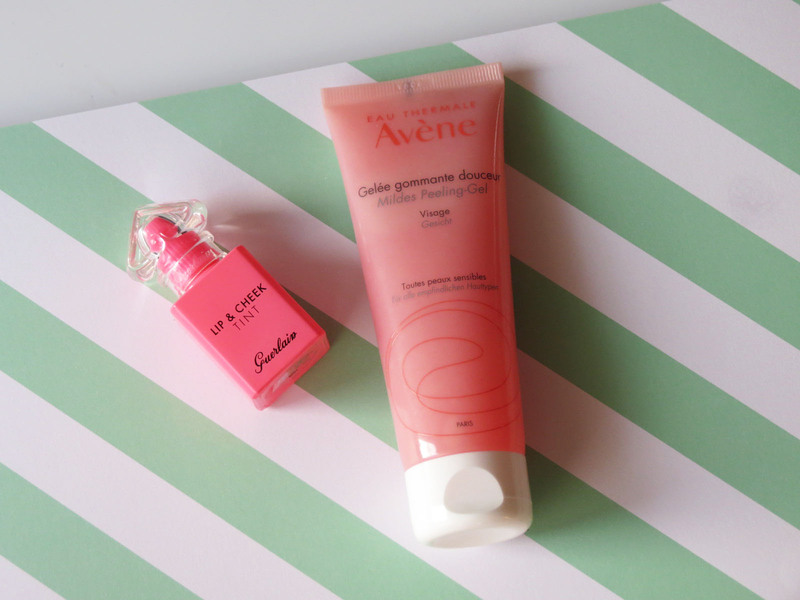 I’ve gushed about the Avène Gentle Exfoliating Gel before (see this post), and described it as ‘gentle enough not to aggravate or strip my sensitive skin but efficient in it’s exfoliating ways’. 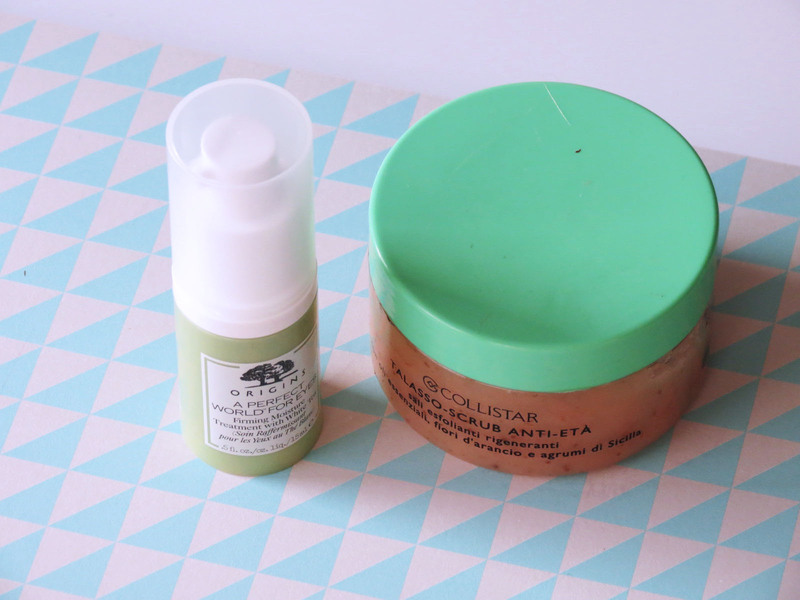 It was inevitable that this was going to be one of my summer loves, it’s been repurchased, used, loved and recommended, and between this beauty and the Pixi Glow Tonic, I’ve got my exfoliation covered. Make up-wise, I’ve been loving the Guerlain La Petite Robe Noire Universal Tinted Gel, Rosy Cheeks and Lips (what’s in a name), and not much else. Remember how last year’s summer somehow made me ditch most make up and hardly wear any at all? This summer, that feeling struck again, with a vengeance, and it’s safe to say that I (only) rocked a hint of mascara and this beauty, all summer long. While it might look frightingly fluorescent and pink on the applicator, this slightly water-y gel transforms into a sheer, rosey hint on your skin or lips. On the days that I wanted to intensify the hue a bit, an added layer (or two) gave it a bit more oomph and intensity. If the canvas ain’t prepped and primed, the paint won’t hold, and the Origins A Perfect World For Eyes Firming Moisture Treatment has been doing just that. More a balm than a water or gel-textured eye cream, this recent Origins launch feels like a secret indulgence every morning. Creasing and wrinkles soften, dark circles brighten up and I end up looking like the wide awake soul I was before I had children. Another partner in crime that I could really on to hit that ‘wake up’ button was the Dove Original Deodorant. I know, I know, deodorants are without a doubt the most mundane item in your bathroom, but hear me out. 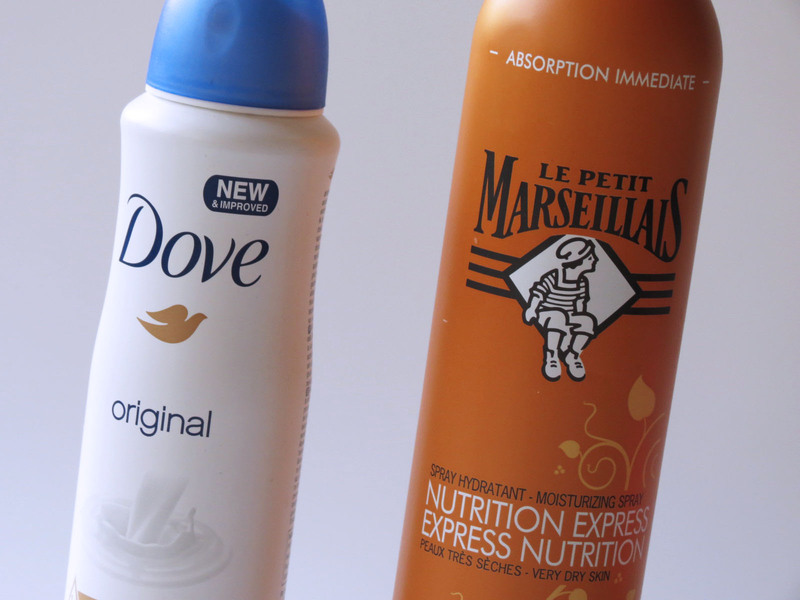 I’m really difficult when it comes to deodorant, I don’t like rollers, I don’t like the white residue, I don’t want to be a walking scented flower bomb and so on and so … Long story short, I’m a deodorant’s PR disaster to convince…. And, as often in those cases, the classics really are the best, and it does not get more classic than Dove. Perfection in a white bottle, this one has me feeling fresh as a daisy all day long! Quite literally all day long, because I gave it a thorough test over a fortnight of sweltering weather, and boy, it delivered! 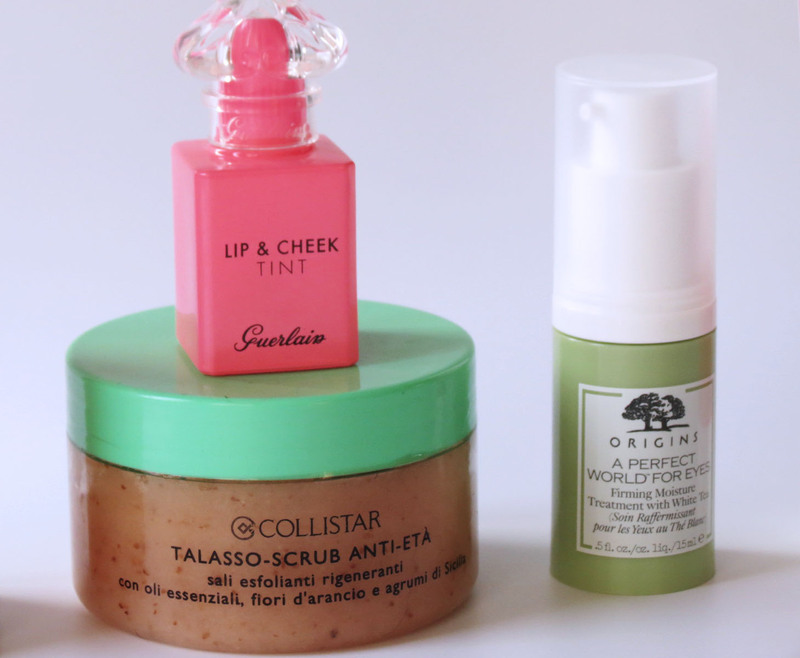 Scrubs and body products really seem to have rocked my boat these past two months, with the Le Petit Marseillais Express Nutrition Moisturizing Spray with Argan Oil and Orange Blossom and the Collistar Talasso Anti-Ageing Scrub. The citrus scent of the scrub is utter heaven (even Mr B keeps stealing it…) and when applied on wet skin, the balm turns into a luxurious oil that just wraps your skin in softness (#heaveninajar). I literally have to refrain myself from constantly scrubbing myself from head to toe…. After this indulgence, I like to go for an equally comforting body moisturizer, you know, just to round out the experience. 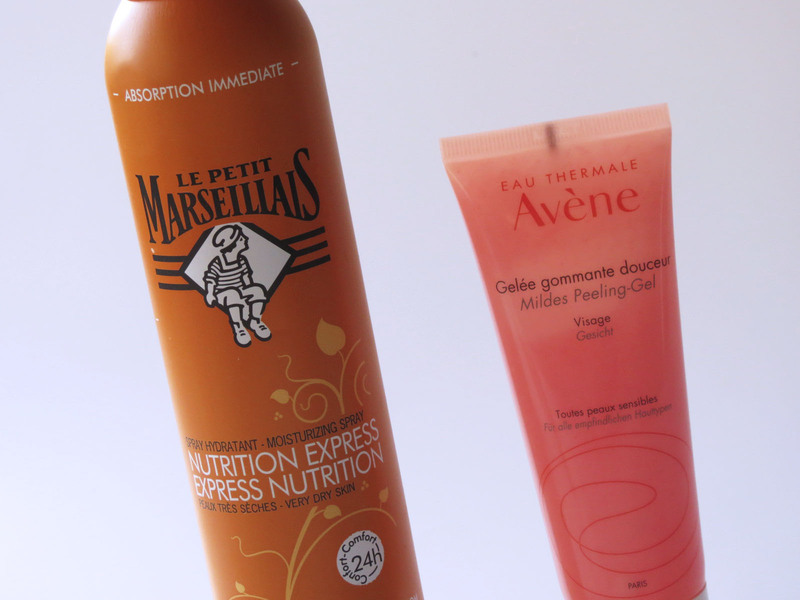 Le Petit Marseillais and I go way waaaaayy back, and I can honestly say that there has not been a single moment these last five or six years that there was no LPM product in use. Be it their shower gels, shampoo or body cream, the LLS household pretty much has them on constant rotation. These Express Nutrition Moisturizing Sprays are their latest drop, and are a heaven sent for those quick morning hydrations boosts, any shower and go moment and those nighttime kiddie bath-pyjama-tv-sleep situations. LPM answer to the Vaseline Spray & Go line, these sprays are super easy and quick to apply, and even quicker to be absorbed by the skin. The kids love the spray action (no more me running after them when they make a run for it after their bath), Mr B approves of the non-sticky texture and dry-down, and I just adore the hydration and the scents. All round thumbs up for these! What were your favourites this past Summer? Let me know in the comments, I love hearing about them and discovering new things!